Join us at the RMYC for the end of season celebration. Enjoy a drink and meal from 6pm from Salt Cove on the lower level by the pool. Get May the 4th into your diary for the end of Season Presentation Night and BBQ. 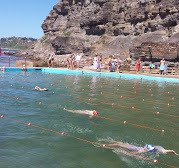 Set with the backdrop of Bilgola Beach to inspire you, come and cheer all those that have been awarded prizes for their swimming this season. The BBQ starts a 4 pm and the presentations begin at 6 pm at the Bilgola Beach Surf Life Saving Clubhouse. 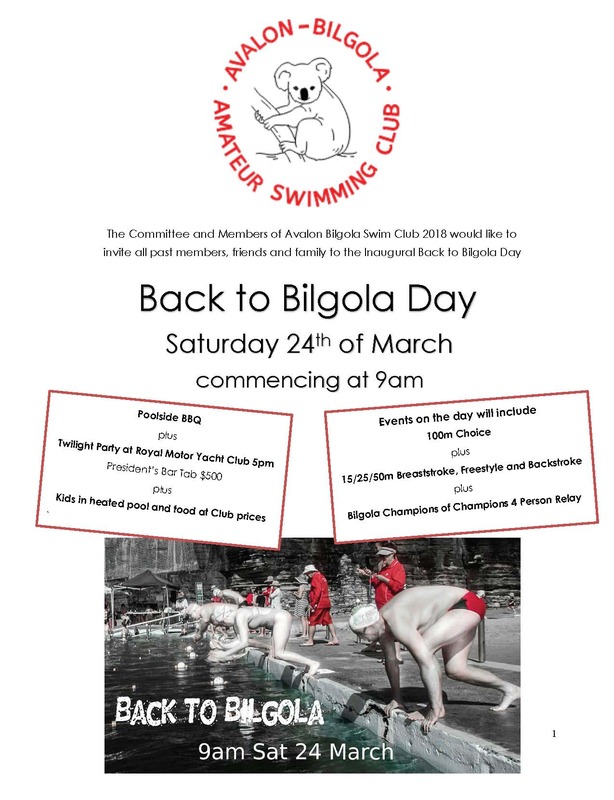 As the 2017/18 swimming season is quickly drawing to an end, the Committee and Members of Avalon Bilgola Swim Club would like to invite all past members, friends and family to the Inaugural Back to Bilgola Day on Saturday 24 March 2018. The day is a celebration of all things #SwimBilgola. At Bilgola rockpool (9am Start) meet up with old friends or make some new ones, cheer from the pool deck or get involved in a race. 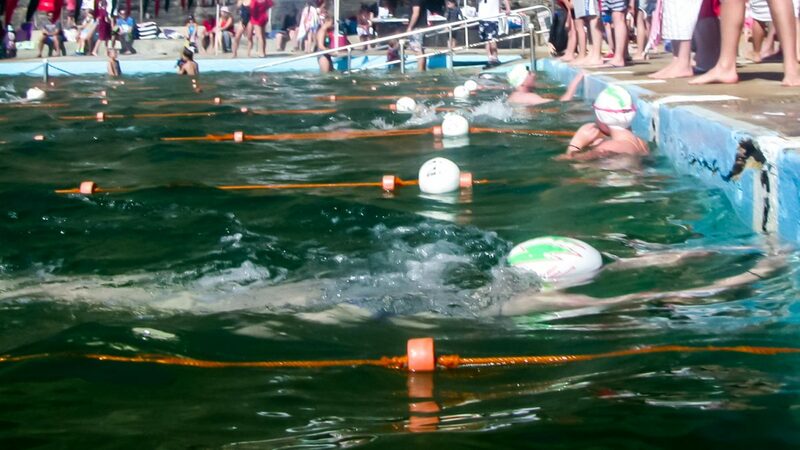 There will be the usual 100m Choice and 15/25/50m Breaststroke, Freestyle and Backstroke. Plus for the first time ever we will introduce the Bilgola Champions of Champions 4 Person Relay. Overload your senses with the sounds, tastes and smells that can only be found at an ocean poolside BBQ… the starters whistle, the cheer of supporters, the warmth of the sun, the tang of salt and the sweet armour of sunscreen and cooking sausages. If that is not enough then you are invited to join us for the end of season dinner at the Royal Motor Yacht Club, Newport from 5pm. Enjoy a twilight dinner at club prices while the kids slash it out in the heated pool. Download a flyer to give to a friend. The first Saturday of the season was a cold and windy morning, but that didn’t stop the keen swimmers. While some people were there because of their love of swimming, everybody else must have turned up to get a head start on their point scores. The air temperature was 18 degrees, while the wind chill factor made it felt like 13°C (at least while you were dry). 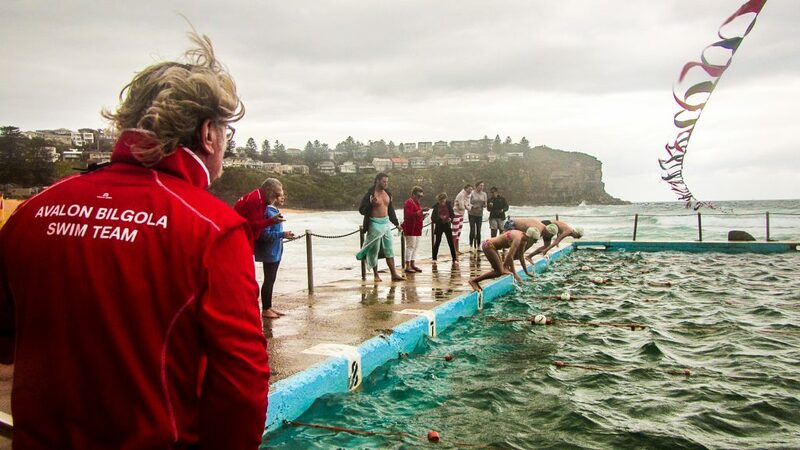 The wind was blowing at 14 knots from the SE and the Bilgola rockpool provided no shelter. The “warm” water (20°C) was a good way to get out of the wind. The events swam today were the 100m choice, freestyle, and 2×50 relay. The canteen had some lovely baked muffins and tarts. The water is warming up! The sea surface temperatures are on the rise for the start of the swimming season as warmer northern waters are moving down the coast in beautiful convection currents. Click on the image to see the latest forecast. 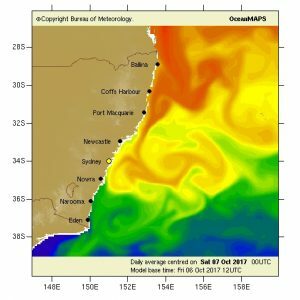 Author Jonathan PughPosted on October 7, 2017 Categories UncategorisedLeave a comment on The water is warming up! 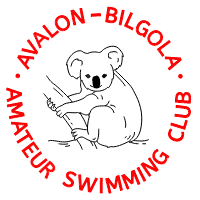 The first Swim Bilgola 2017/18 season event is approaching. Meet down at Bilgola rockpool Saturday 14 October. 8:45 for event registration, 9 am racing starts. Season club registration fee is $40 per swimmer. See all the season events using the events link at the top of the page.